Enjoy living moments from shopping, dining, entertaining and so much more! 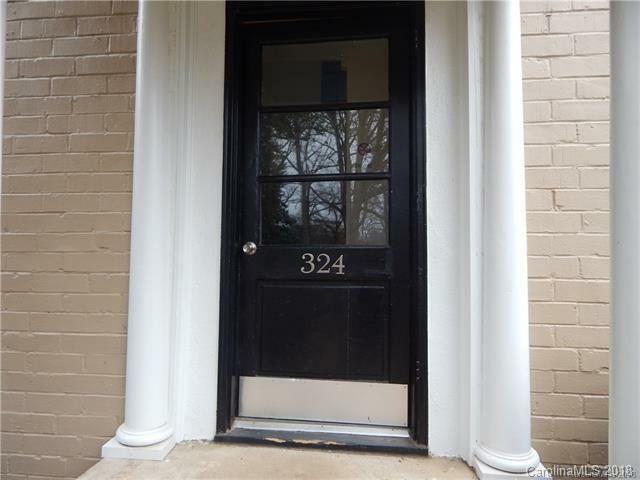 This ground floor condo is surrounded by green space and in the heart of Myers Park. Also featured are hardwood floors throughout and all appliances included (washer/dryer too!) Selwyn Village is a 1/4 mile from Park Rd Shopping Center and behind Montford Rd with its many choices of entertainment and dining. Seconds from Southpark Mall and minutes to the highway or airport. Take a look today! Property is tenant occupied until 2/28/2019. Property is being sold 'AS IS'. Sold by Sycamore Properties Inc.